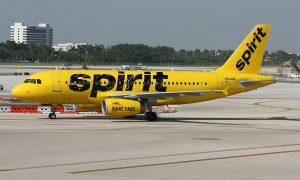 Spirit Airlines announced today it has hired airline veteran John Kirby as its newest Vice President of Network Planning. Kirby will oversee what is set to be a large network expansion in the coming years for Spirit. Kirby is a highly experienced, successful and well-regarded leader who has worked at seven different carriers throughout his 35-year career, most recently at Alaska Airlines as the Vice President of Capacity Planning and Alliances. He will oversee network expansion and scheduling, leading a seasoned team already in place. “John Kirby’s extensive knowledge and experience will be a vital asset to Spirit Airlines as we continue to grow our domestic and international network,” said Ted Christie, Spirit Airlines’ President. 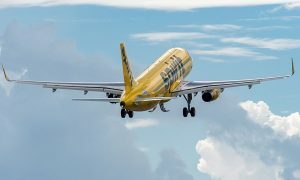 “I am excited to be joining a fast-growing, industry-leading carrier in Spirit Airlines,” said John Kirby, Spirit Airlines’ newest Vice President of Network Planning. 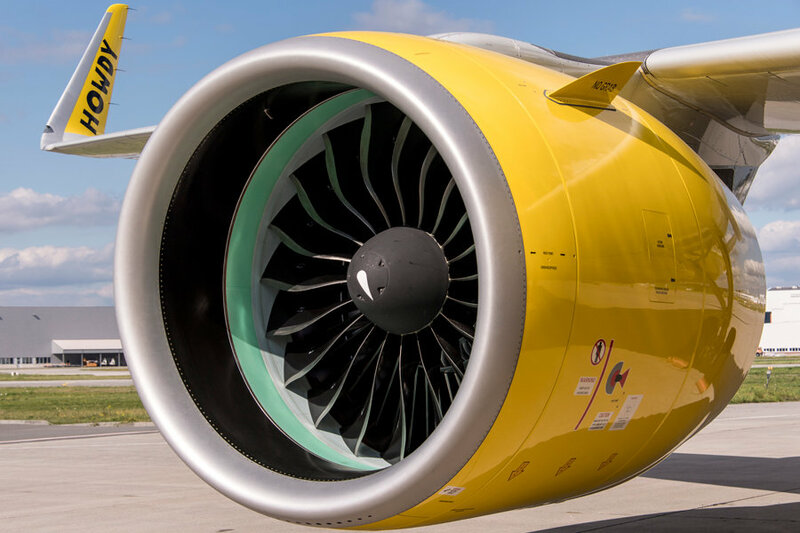 Kirby will succeed Spirit’s longtime Vice President of Network Planning, Mark Kopczak, who will be leaving the airline later in 2019. Kopczak held the role for nearly 19 years and provided invaluable leadership and expertise during the airline’s immense service growth. 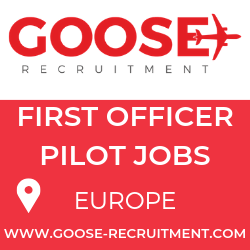 During his tenure at the airline, Kopczak played an integral role in deploying more than 110 additional new aircraft to create a highly profitable route network. By 2019, Kopczak will have overseen the addition of over 60 cities to Spirit’s network, adding more than 240 additional nonstop routes and more than 600 additional daily flights. 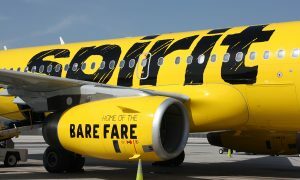 “We would like to thank Mark Kopczak for his leadership and tireless work to grow Spirit to what it has become today,” said Matt Klein, Spirit Airlines’ Senior Vice President and Chief Commercial Officer. I am sending this to John Kirby, new vice president of Spirit Airlines. I had booked a flight with a friend going to Myrtle Beach, SC on Oct 18. I was in a serious car crash and was unable to make the trip. I became paralyzed and went thru extensive medical visits. The last thing on my mind was canceling or taking a trip. I am finally getting a little stronger and called about getting a future travel voucher. I was told I would need to make a reservation and take the trip within 60 days. I paid $202. for my trip but was told the voucher would only be for $52.42. I doubt I can travel until spring.